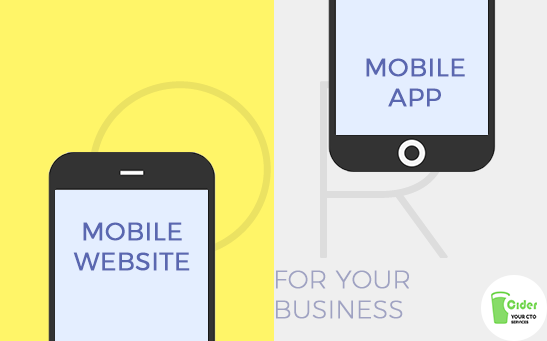 Mobile Web or Mobile App: Must you decide? 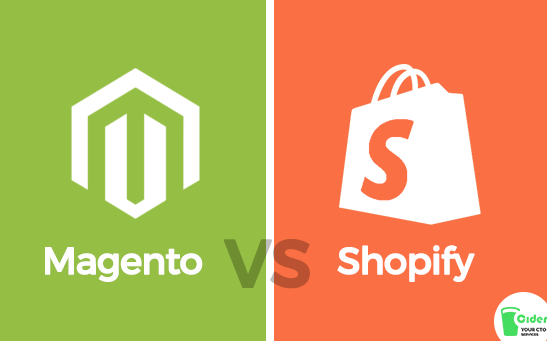 Shopify vs Magento: Which Platform is Best for Your e-Commerce Business? 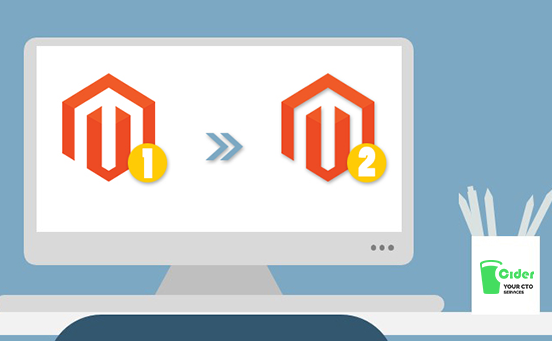 Magento 2 – Do I need to migrate? Magento is one of the most powerful, diverse, and secure content platforms for ecommerce websites. 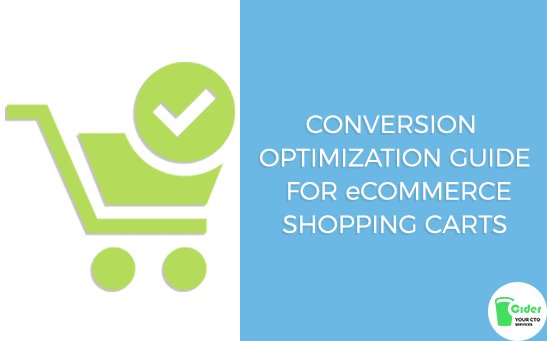 Yes, there are plenty of alternatives to Magento, but none that are as easy to customize – and few that can handle large inventories and a high-volume web traffic, hourly catalog views, and orders. It is unrivaled in terms of ecommerce security. 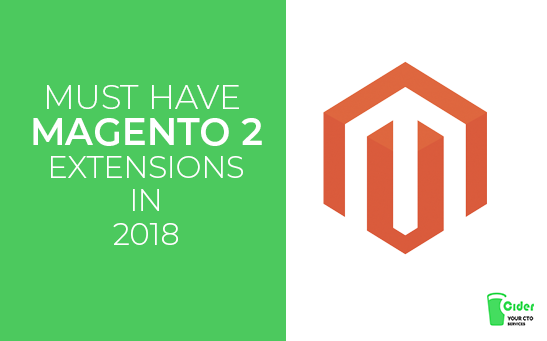 It is the ecommerce framework of choice for millions of mid to large enterprises, and with the improvements from Magento 1 to Magento 2 – a growing number of small businesses. 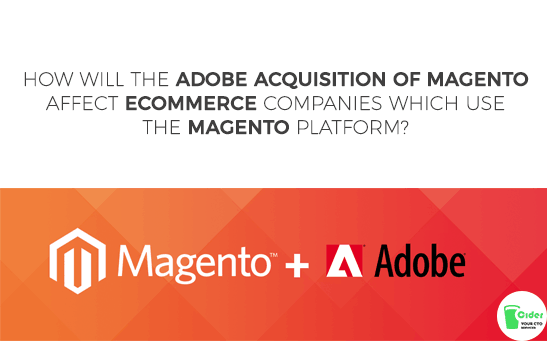 How Will The Adobe Acquisition Of Magento Affect eCommerce Companies Which Use The Magento Platform? Should I consider AWS for Cloud Computing? discount off your project cost!